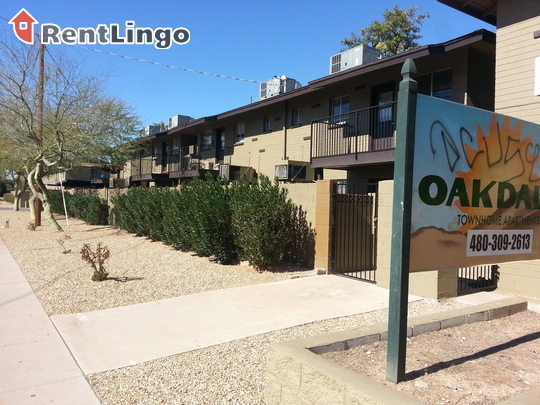 Small Peaceful Community - Welcome to the Oakview Apartments, a private community of only 8 units. Amazing location with immediate access to major freeways. Everything you need is minutes away! Grocery Shopping, Restaurants, Public Transportation and entertainment.This is a spacious affordable 1 bedroom aoartment with some upgrades. 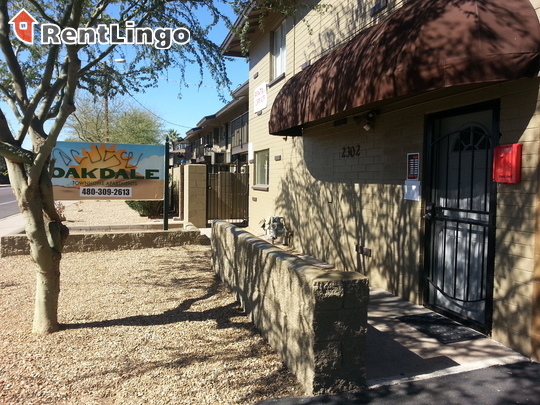 This community has an onsite laundry room and a wrap around yard however it does not allow pets. We do not accept any housing assistance or vouchers. We look forward to hearing from you and showing you our beautiful property!! 2302 N 29th St is a 8-unit apartment complex featuring 1 Bed floorplans. Not your dream place? 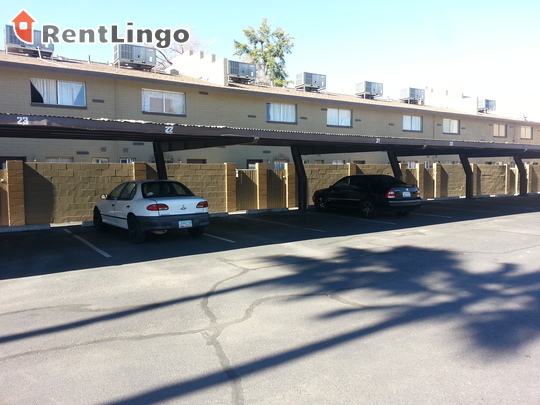 No problem, there are plenty more apartments for rent in Phoenix.